The university is excited to welcome Red Sox manager Alex Cora this April. 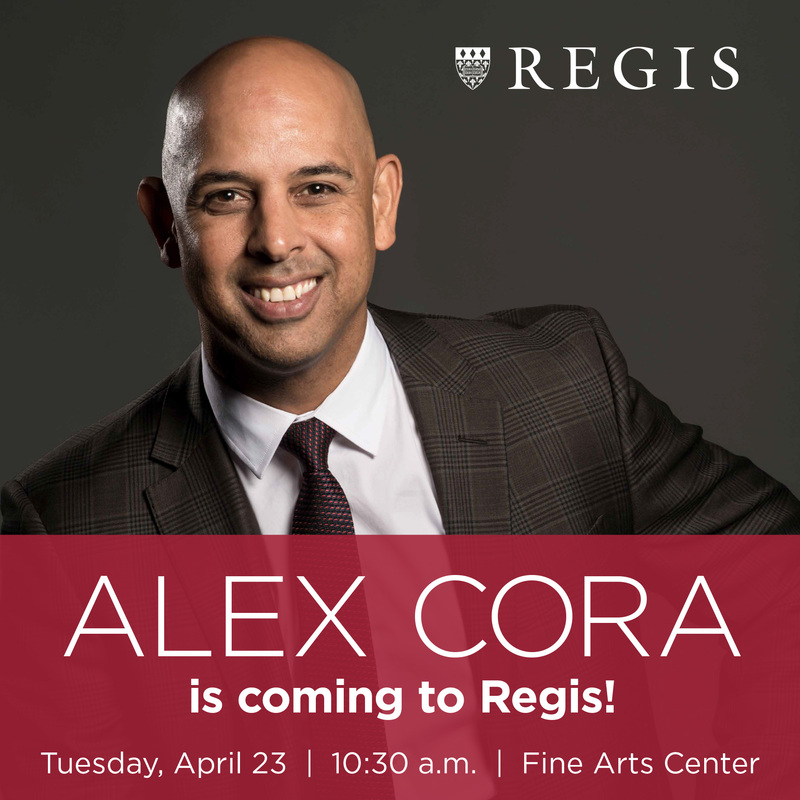 The World Series champ will discuss the importance of leadership and service with the Regis community. Dean of Athletics Pam Roecker will moderate a question and answer period. Cora led the Red Sox to a World Series Championship in 2018, his first year as manager. Prior to becoming the youngest Red Sox manager in history to win a World Series, Cora spent 13 years playing in the major leagues and was a baseball analyst for ESPN.